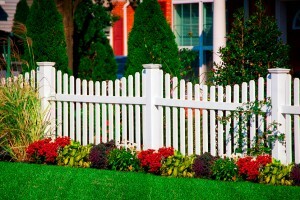 Picket fences are very popular and they come in different styles, so every owner can find the fence which best suits his/her preferences. 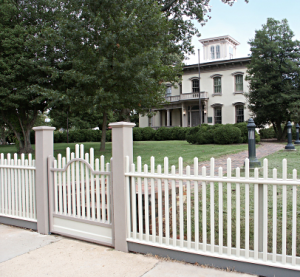 These type of fences have the following distinctive feature: the boards are from 1-foot by 3-foot or from 1-foot by 4-foot and the pickets come to a point at the top. 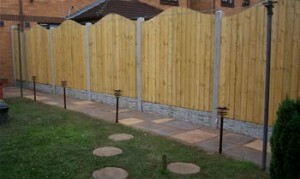 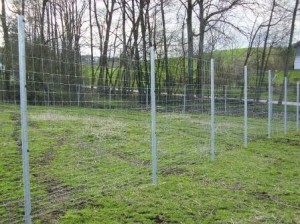 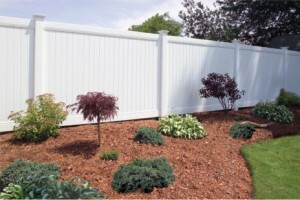 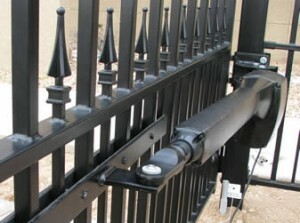 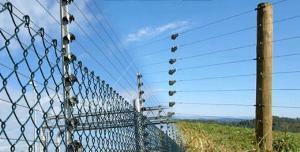 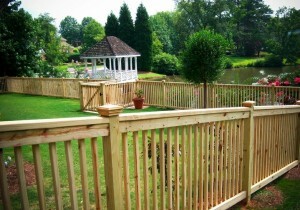 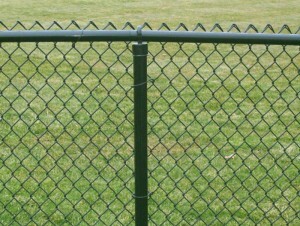 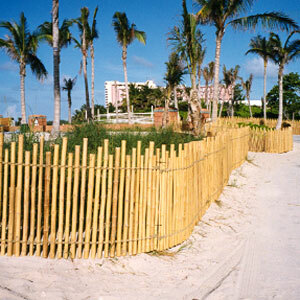 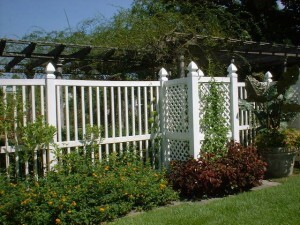 Variable height fences have different pickets, varying in height and usually alternating. 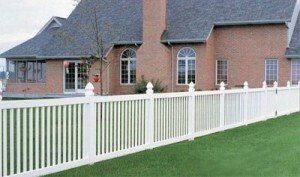 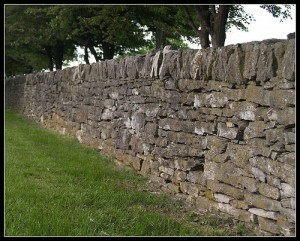 The tops and widths of the pickets are either alike or different. 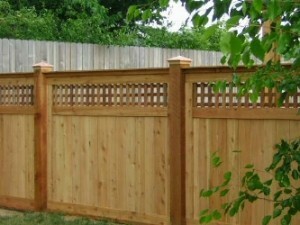 You can easily recognize this style because the fence has round dowels and the pickets are equally spaced along the crosspiece. 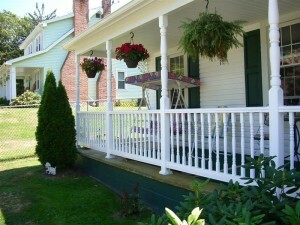 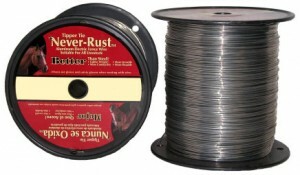 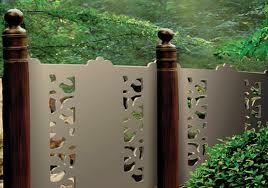 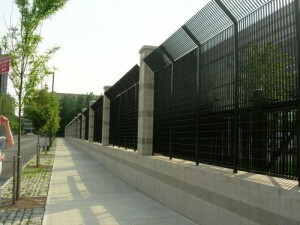 Ornamental metal fences are made of fiberglass or wrought iron. 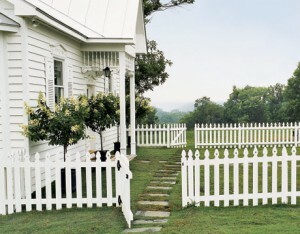 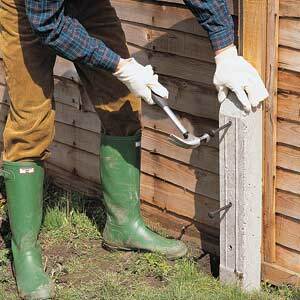 The pickets are narrower and have usually a bigger space left between them than the pickets on wooden picket fences. 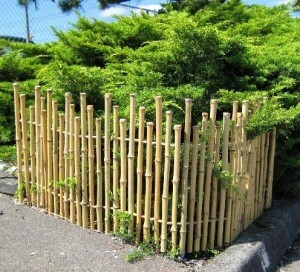 These fences help at the shedding of the water from exposed wood on the pickets, because the tops of the pickets are either shaped as arrowheads, either cut from the sides(for example half-circles).